Happy New Year from Bates! Here’s a list of public events at the college for the period Jan. 5-30, 2014. Please note that programming for Bates’ Martin Luther King Jr. Day observance is being revised and will differ slightly from the printed January at Bates listing that was recently distributed. For updates, please visit bates.edu/mlk/. 4:10pm Mon-Fri | Mindfulness of Breathing: Buddhist meditation facilitated by the Dharma Society, held most weekdays. Open to all experience levels. FMI 207-786-8272. 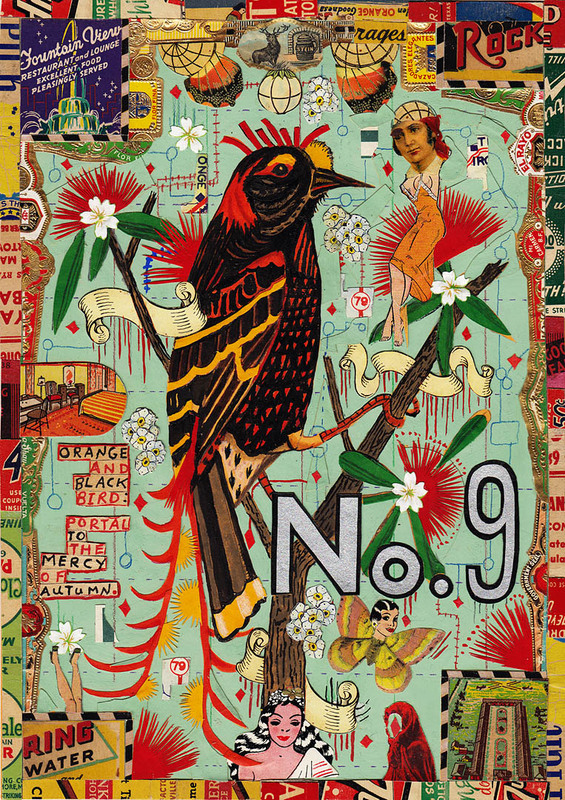 “Orange and Black Bird” (2012), mixed media on paper by Tony Fitzpatrick. From the Museum of Art show “Remix” (see below). 6pm Wed | Life drawing sponsored by the Museum of Art. Dry-media easels and benches provided; bring drawing board and supplies. Admission is $7, or $6 for members of the museum; discounts available for regular attendees. FMI 207-786-8302. 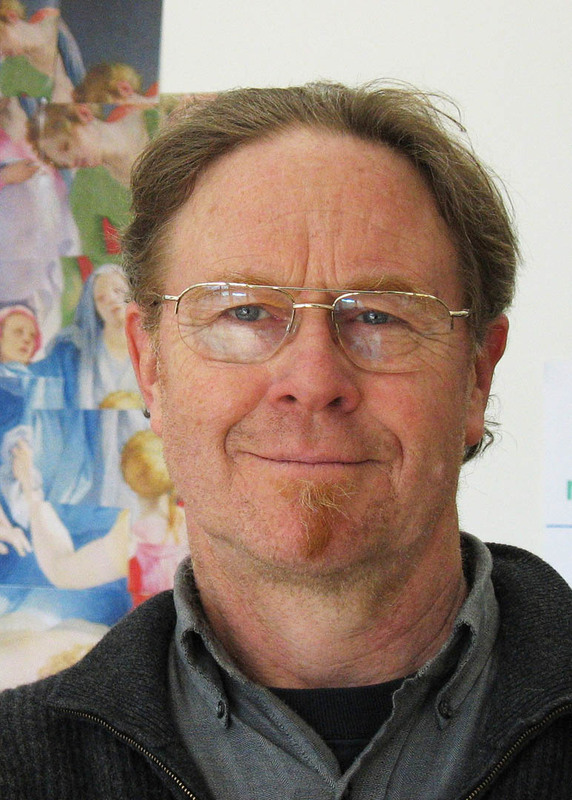 5:30pm Sat | Catholic Mass led each week by Bates’ associated Catholic chaplain, Fr. Paul Dumais of the Prince of Peace Parish. FMI 207-786-8272. 4pm Sun | Advanced meditation facilitated by the Dharma Society. FMI 207-786-8272. 5:30pm Sun | Protestant worship with gospel singing, coordinated by the Bates Christian Fellowship. FMI 207-786-8272. Noon | Men’s & women’s swimming & diving vs. Middlebury. Noon | Men’s & women’s indoor track vs. Colby and MIT. 1pm | Men’s & women’s squash vs. Connecticut College. 1pm | Men’s & women’s swimming & diving vs. Norwich, UNew England. 4pm | Men’s & women’s squash vs. Williams. Noon | Men’s & women’s squash vs. Northeastern. 4:15pm | Joshua Bennett, performance poet: A poet and artistic activist, Bennett has performed on HBO’s Brave New Voices (winner of the competition that season). See a sampling of his work. Sponsored by the English department and the Learning Associates Program. 7pm | Men’s & women’s squash vs. Hamilton. 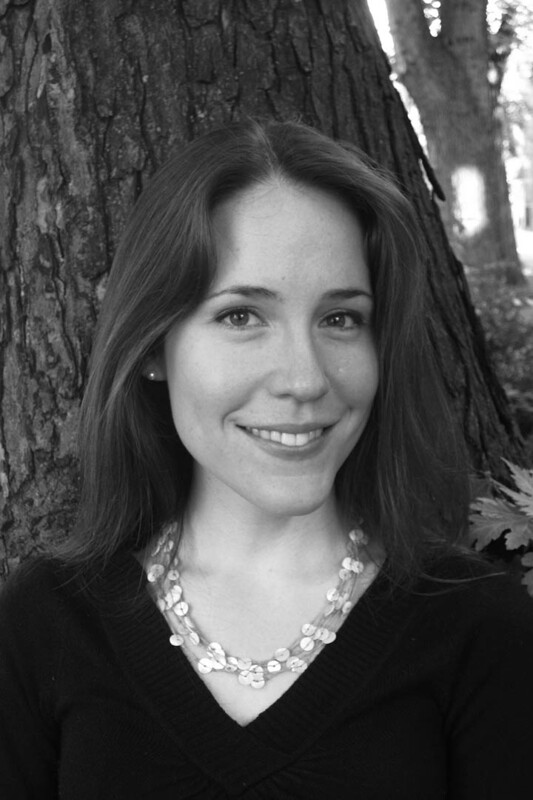 6:30pm | Tyler Mills, poet: A writer whose interests include myth, genre and theories of the lyric, Mills is the author of the award-winning Tongue Lyre. Language Arts Live readings are sponsored by the English department and other campus offices. FMI 207-786-6256. 5pm | Men’s & women’s indoor track: Bates Pentathlon. 5pm | Men’s & women’s squash vs. Brown. 6pm | Women’s basketball vs. Trinity. 8pm | Men’s basketball vs. Trinity. 10:45am | Men’s & women’s indoor track: Bates Invitational. 2pm | Women’s basketball vs. Amherst. 4pm | Men’s basketball vs. Amherst. 5:30pm | Sankofa’s H.O.M.E. Open Dress Rehearsal: With seating for Monday night’s performance completely full, the students behind this inspiring show have opened today’s dress rehearsal to the public. Co-directed by Bethel Kifle ’14 and Jourdan Fanning ’14, H.O.M.E. 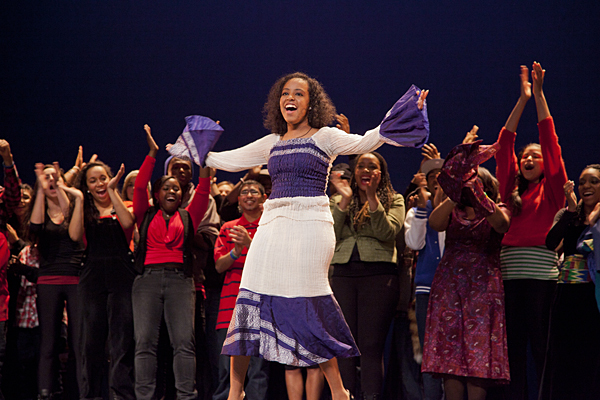 celebrates the cultures and heritage of the African Diaspora through song, dance, spoken word and other art forms. Free, but tickets required, available at http://sankofaonsat.eventbrite.com/. FMI 207-786-6400. 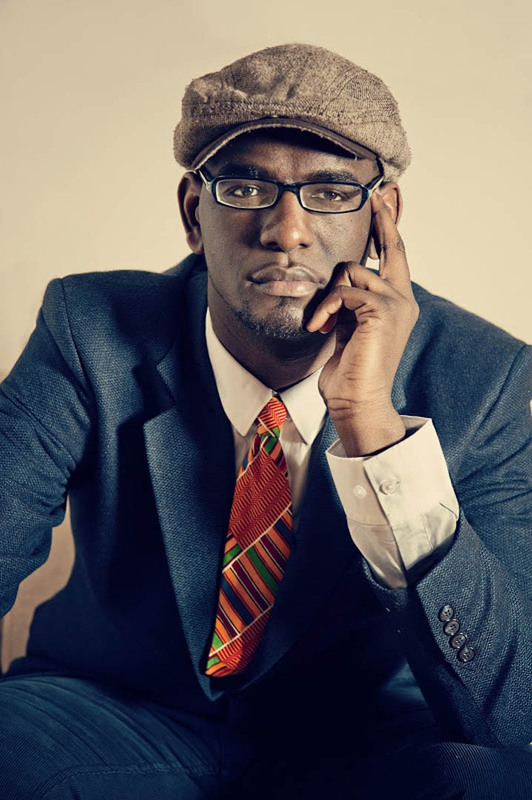 7pm | Martin Luther King Jr. Memorial Worship Service: Award-winning slam poet and performance artist Carvens Lissaint offers the sermon at this annual service celebrating the life and legacy of Martin Luther King Jr. Also: music and prose by students including the Bates Gospelaires. FMI 207-786-8272 or bates.edu/mlk/. Martin Luther King Jr. Day: In observance of the holiday, classes are canceled and special programming takes place throughout the day. This year’s theme is The Dream 50 Years Later: Who Are We? , commemorating the 50th anniversary of the momentous 1963 March on Washington and King’s beloved “I Have a Dream” speech. FMI bates.edu/mlk/ or 207-786-6400. 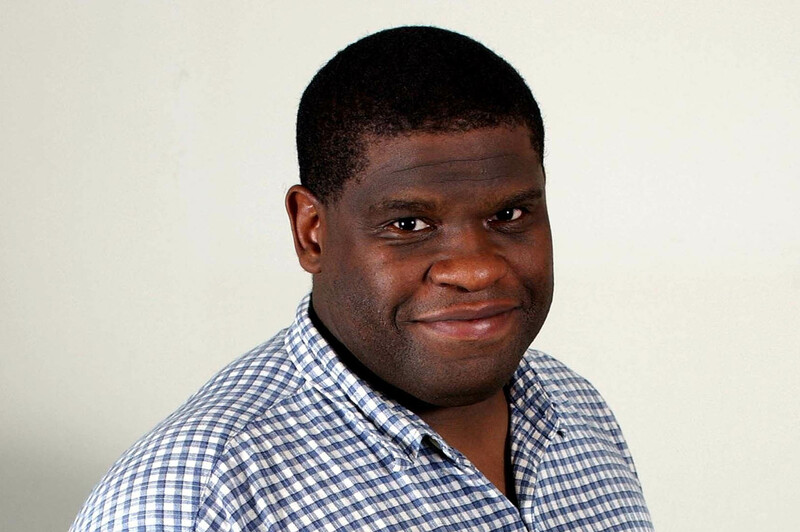 Time TBA | King Day keynote: A U.S.-based columnist and feature writer for the British newspaper The Guardian, keynote speaker Gary Younge is the author of last year’s The Speech: The Story Behind Dr. Martin Luther King Jr.’s Dream. This portion of the program was being revised at our deadline; for updates, please visit bates.edu/mlk/. 11am / 3pm / 4:20pm | Workshops: In three concurrent sessions, workshops convened by members of the Bates and regional communities explore the King Day theme. but tickets required, available at bit.ly/bates-mlk14. 7:30pm | Sankofa: Tonight’s Sankofa performance is sold out, but see Jan. 18 to learn about Saturday’s open dress rehearsal. In a vibrant MLK Day tradition, student performers celebrate African American heritage through song, dance, spoken word and more. This year’s theme: H.O.M.E. 6pm | Art of the Shaman: Trian Nguyen, associate professor of art and visual culture, discusses his research that led to the Museum of Art’s winter exhibition, How to Make the Universe Right: The Art of the Shaman in Vietnam and Southern China (described below). Opening reception for the exhibition follows in the museum. FMI 207-786-6158. 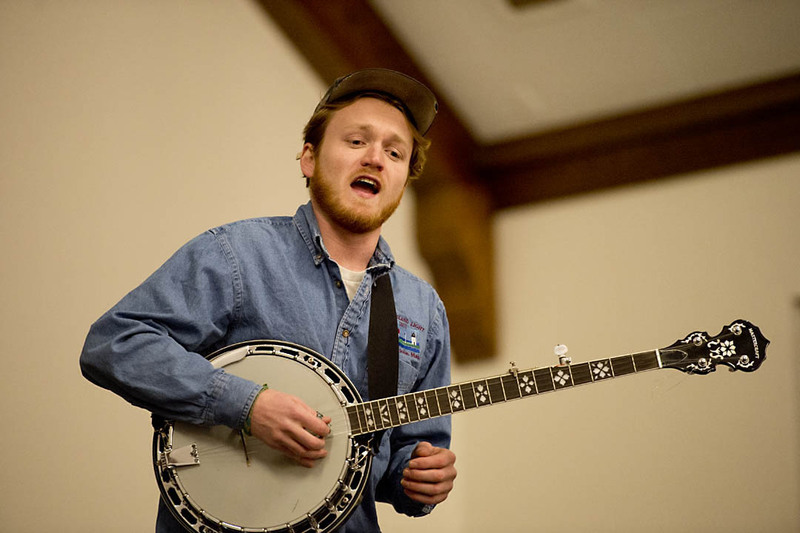 Grady Hogan ’13 performed in Memorial Commons with Lena and Los Morose Bros. during the 2013 Arts Crawl. Photograph by Michael Brady/Bates College. 4:30pm | Arts Crawl: The fourth annual celebration of student literary, visual and performing arts features open art studios, poetry, dance, all manner of music, theater, improv comedy and more. Refreshments. FMI 207-786-8212. 7:30pm | Asia Night: Sponsored by the student organization Sangai Asia, this variety show spotlights Asian culture and heritage. Friday night’s performance lends a dazzling conclusion to a night devoted to the arts at Bates. FMI 207-786-6161. 7:30pm | Asia Night (see Jan. 24). 7pm | Unveiled: Rohina Malik performs her acclaimed one-woman show portraying five Muslim women living in a post-9/11 world. Over tea, these women reveal what it means to wear the veil through their stories of racism, hate crimes, love, Islam, culture, language and life. FMI bates.edu/chaplaincy/unveiled or 207-786-8272. 7pm | Men’s basketball vs. Maine–Presque Isle. 7pm | Women’s basketball vs. St. Joseph’s (Maine). 7:30pm | New music by Maine composers: Composers represented at this concert include Bates faculty members William Matthews and Scott Ordway, as well as Beth Wiemann, Joshua DeScherer, Vineet Shende and Philip Carlsen. Free, but tickets required. FMI 207-786-6135. 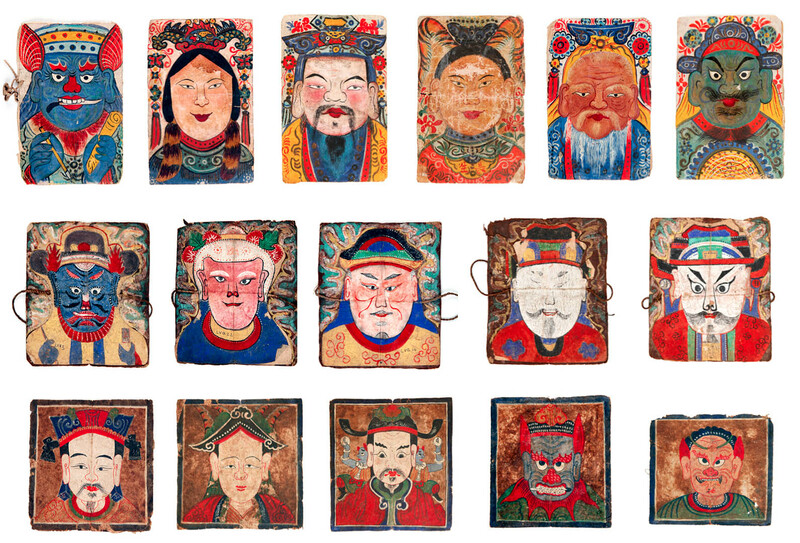 How to Make the Universe Right: The Art of the Shaman in Vietnam and Southern China: An unprecedented selection of shaman scrolls and ceremonial objects of ethnic minorities dwelling in northern Vietnam. These migrants from China brought a rich tradition of shamanist practices including Daoist, Buddhist, Confucian, animist and other religious beliefs. How to Make the Universe Right will be supported by an extensive illustrated catalog written by Trian Nguyen, associate professor of art and visual culture and Asian studies, upon whose research the exhibition is based. Remix: Selections From the International Collage Center: Collage is an encyclopedic concept with its own lexicon of forms and values. Remix explores dominant themes in collage such as the relationship between collage and poetry, collage as an extension of painting, and its use in cultural, social and political resistance. The fundamental principles of collage have become embedded in our collective consciousness, especially in its newest frontier, cyberspace. Curated by the International Collage Center and William Low, curator of the Museum of Art, with assistance from Rebecca Rosen ’14.